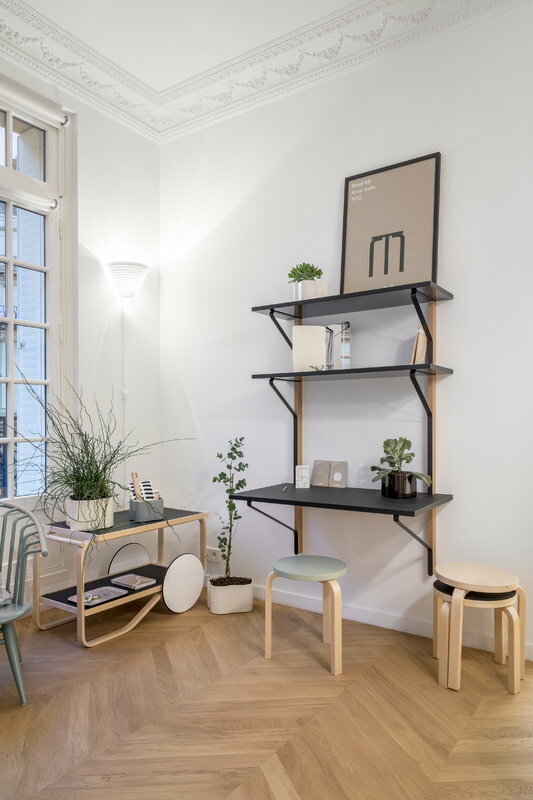 To celebrate the 80th anniversary of Alvar Aalto's Stool 60, Artek has made a special edition of the iconic stool. 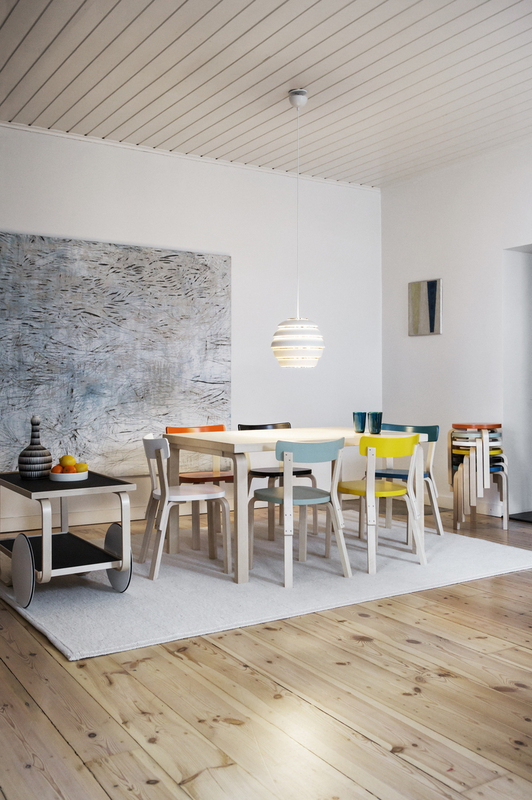 The colours are borrowed directly from Aalto’s Paimio Sanatorium: the yellow of the floors, the green of the walls, and the orange, white and black of the furniture. 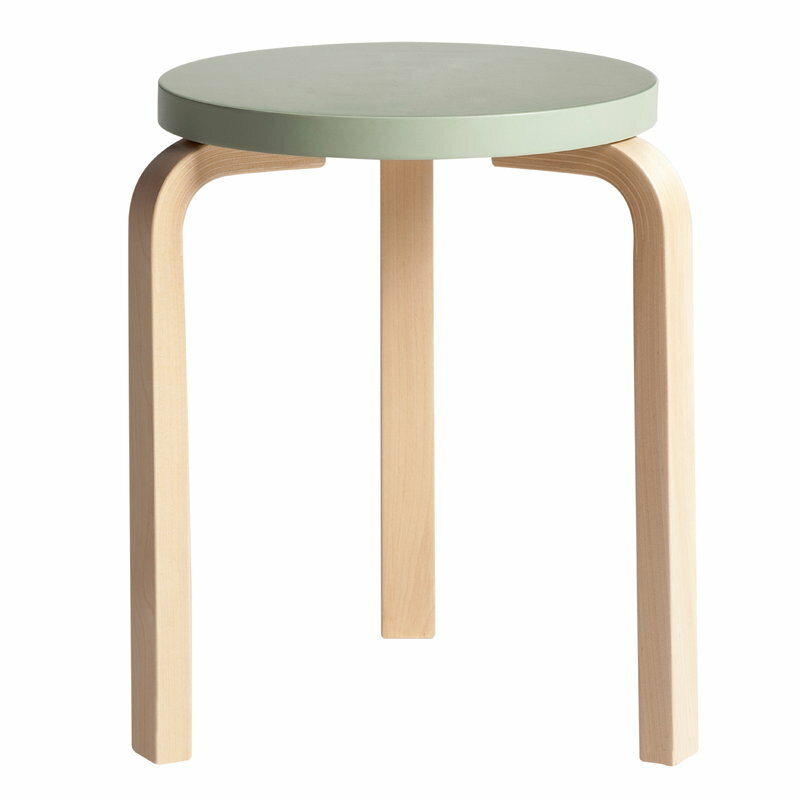 Artek’s Stool 60, designed by Alvar Aalto, is one of the icons of Finnish furniture design. Aalto stool is still today a beautiful, genius product, whose simple shape will always be modern. 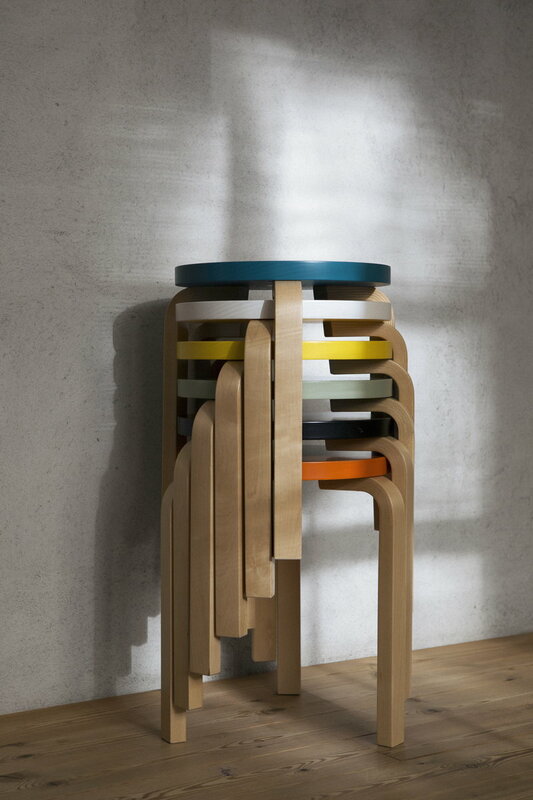 The 60 stools are perfect extra chairs, easily stackable as a beautiful tower when they are not needed. 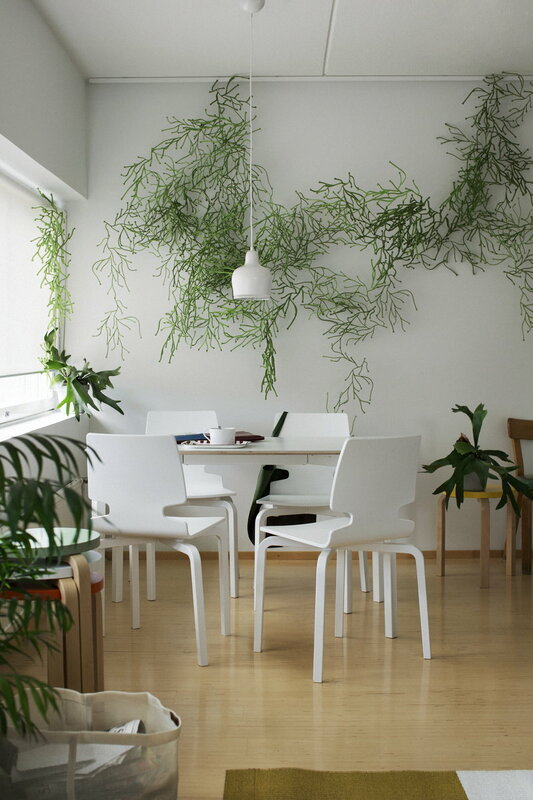 At the same time, Aalto stool can be used as a small table, for instance next to an armchair or in the bedroom. 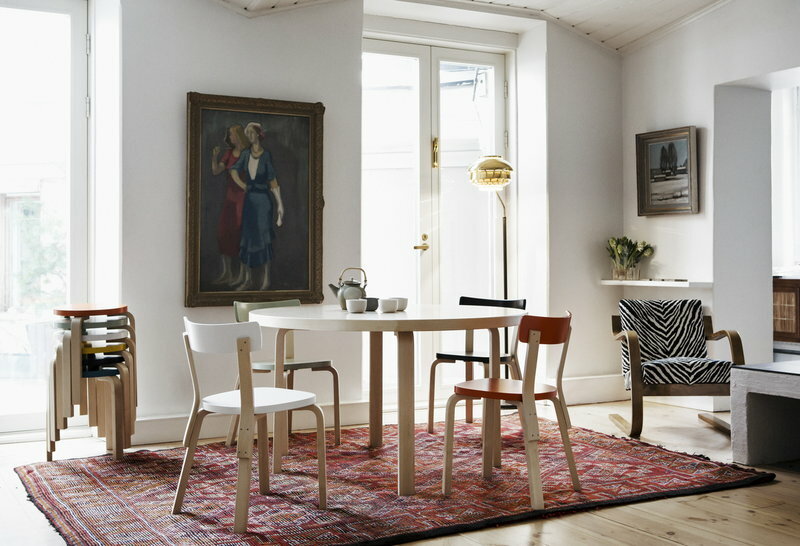 Aalto’s three-legged Stool 60 was presented for the first time in 1933 and it was a sensation in the design world of its time. 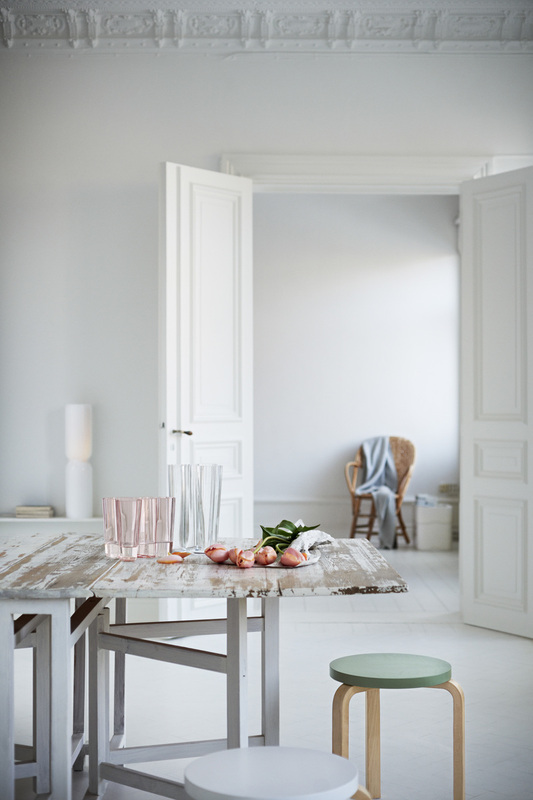 The stool’s revolutionary L-leg structure was a major boost for all the modern Scandinavian design. 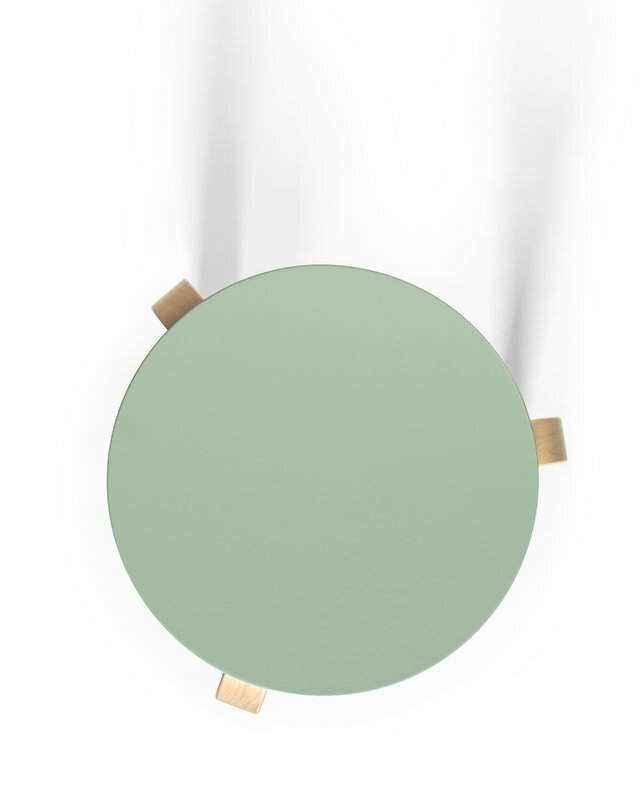 To bend the leg of Aalto’s stool, the same technique is still in use: a piece of straight, solid birch was sawn open at the end in the direction of the fibres, forming the shape of a fan. Thin pieces of plywood were then glued in the grooves. This structure makes it possible to bend the wood by heating or steaming the desired angle and when dry, it will have a very strong texture that can be easily joined to the seat.